British Vote to Leave the European Union. 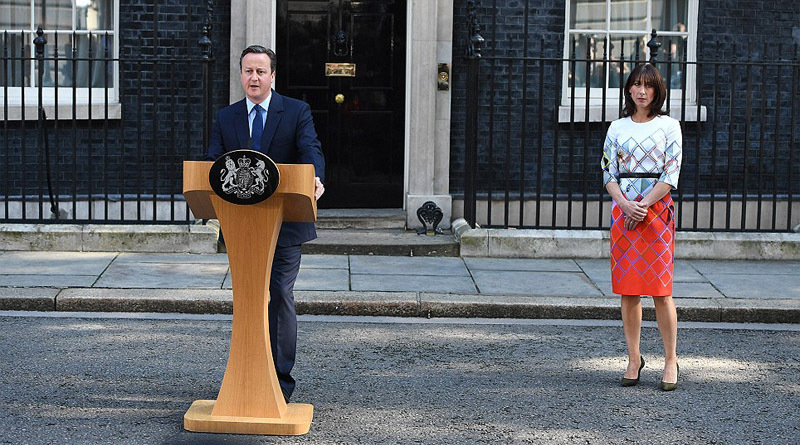 Prime Minister Cameron Resigns. 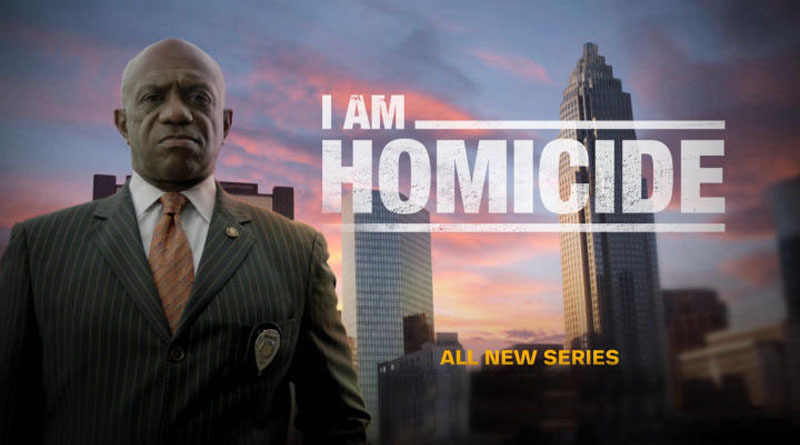 Johnson C. Smith University graduate and Charlotte-Mecklenburg Police Department Detective Garry McFadden ’82 is a 35-year veteran on the force.